Home ​Lose Weight Lentils For Weight Loss: Is It Really Essential? Lentils For Weight Loss: Is It Really Essential? Have you seen your grocery bill growing out of control because of costly meat? Then maybe, now is the time that you think about making yourself some meals that has no meat. 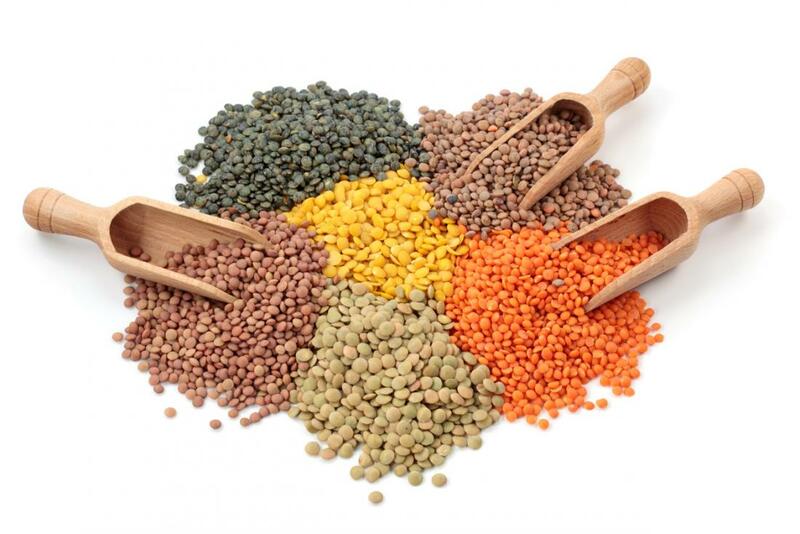 Legumes like the lentils are not just cheap, they’re also some good sources of protein like in meats. 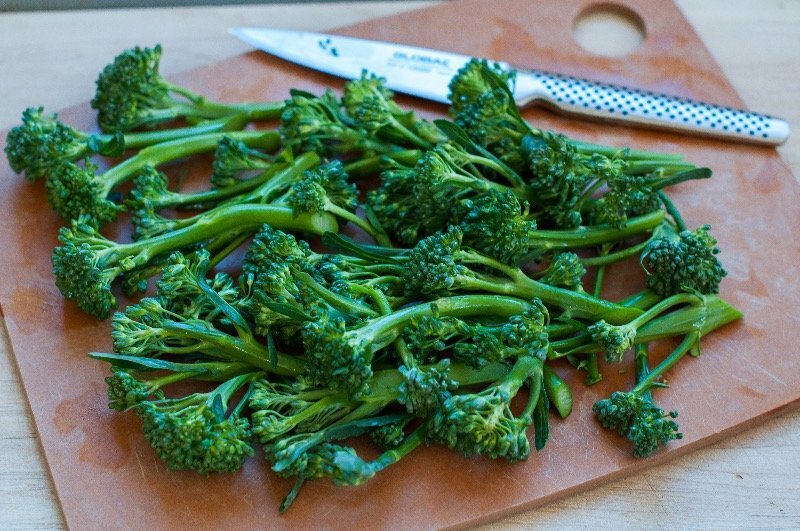 Not just that, they are also free of any fat, rich in many essential nutrients, and is high in fiber. If you add lentils to your diet plan, it may offer you a lot of health benefits. In fact, the health benefits of lentils are essential in helping you control your own weight to be able to promote a healthy heart. Lentils for weight loss isn’t the only health benefit lentils have, read on to know to learn more about the effects of lentils in losing weight. The lentils are the edible seeds or pulses that are actually part of the legumes family. These legumes most commonly comprise of two splits that are covered in a husk. Both of the seeds are in lens shape, which probably is the reason why it is termed in Latin –Lens culinaris. Furthermore, the lentils are also one of the oldest sources of food in the world. In fact, it can be traced back to more than 9000 years. Moreover, lentils may be consumed with or without its husk. In advance of the invention of the milling machines, they were actually eaten with their husk intact. In fact, the husk of the lentils has the highest amount of dietary fiber. After the milling process was developed, the husk or the skin of the lentils was detached and then the dietary fiber in it may disappear. The most popular kinds of lentils include the red lentils, yellow lentils, mung beans, and many more varieties. Each of the countries has their own native group of lentils. These groups of lentils are quite similar in appearance, as well as in benefits. Those that have high protein levels are actually considered to be a cheap supply of protein. Furthermore, they are also the ones that are a good source of essential amino acids like lysine and isoleucine. 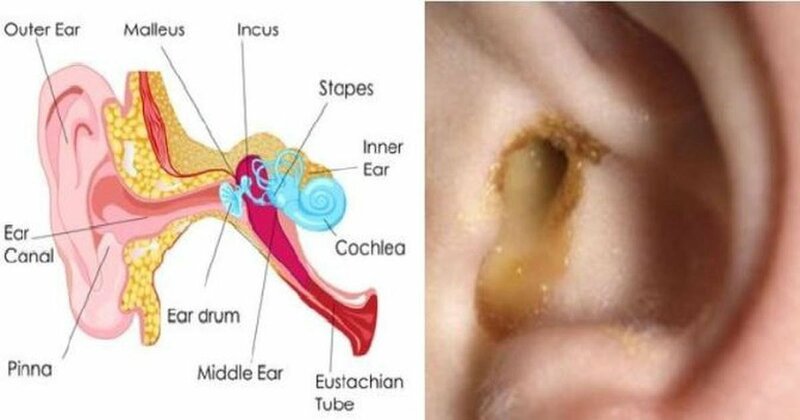 Moreover, they are also a good source of micronutrients like minerals and vitamins. In the Asian countries is where lentils are much more often being consumed, particularly in India. Actually, India has the largest vegetarians and lentils may be a good substitute for meat. One way to have lentils is when they just sprouted. This is since they contain cysteine and methionine. These two are essential for the muscle-building, and strengthening of the body. The health benefits of lentils are all because of the nutrients that are present in it. There is no food in this world that can actually burn fat and make you lose weight –and lentils are in no way exempt. 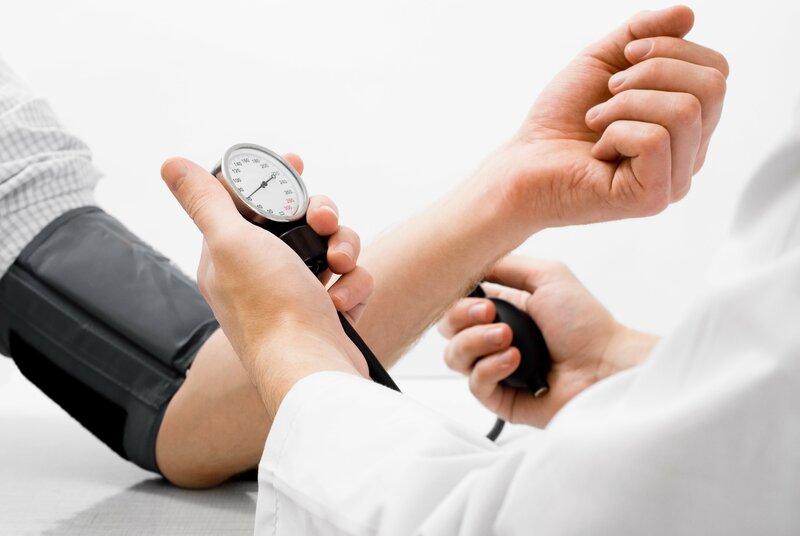 An organization says that some of the foods and beverages have caffeine in them, which increases the heart rate and the metabolism temporarily. Nevertheless, this is not enough to make an impact on losing weight. Spicy type of foods, which raise the temperature of the body may also temporarily impact the metabolic rate. Due to the fact that losing weight is a product of a calorie deficit, which is created by replacing high-calorie foods with some low-calorie foods, lentils might make a good filling replacement for foods, which make you gain some weight. Furthermore, lentils do not raise the insulin levels o the body. This is essential in combatting high blood sugar levels. Lentils can be a great addition to the diet, as well as in losing weight. Nevertheless, make sure that you eat it in moderation, rather than in humungous amounts. Helps in improving electrolytic activity: the potassium content of lentils are a better substitute for the body’s electrolytic activity instead of sodium. High levels of iron: there is a high level of iron in lentils. This is important for the optimum production of hemoglobin. Makes the nervous system healthy: the micronutrients in the lentils are essential for the proper functioning of the brain. Aids in weight management: there are various research studies that suggest, the regular consumption of lentils may help in controlling the weight and increasing the satiety. It is a good source of folic acid: the vitamin B complex in lentils, like folic acid and folate are in good levels. Helps in preventing cancer: studies show that the lectins, a plant protein may help in causing apoptosis and cytotoxicity. Prevents atherosclerosis: research shows that the consumption of this type of legumes may provide a sufficient supply of antioxidants. Next articlePaprika For Weight Loss: Is It Really Valuable? 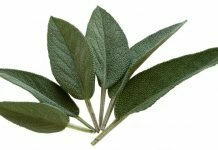 Sage Herb For Weight Loss: Is It Really Beneficial? 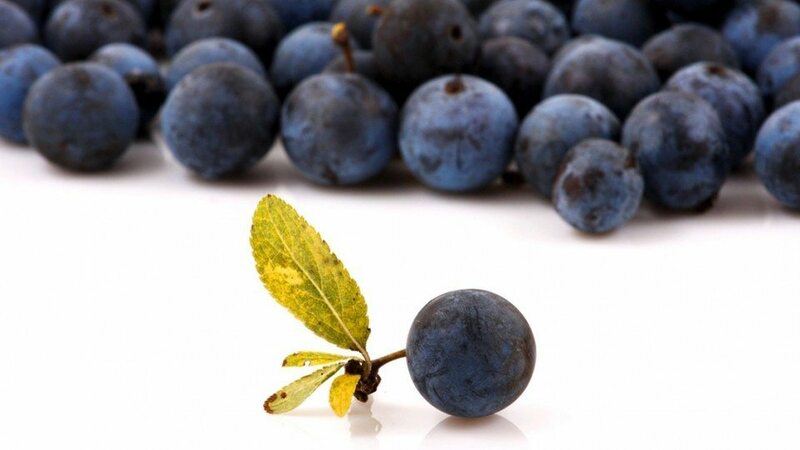 Maqui Berry For Weight Loss: Is It Really Effective? 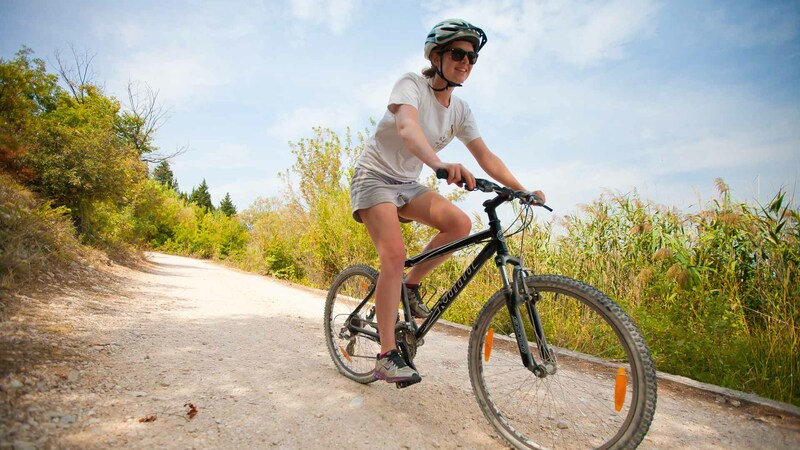 Why Use Cycling For Weight Loss? What Are The Most Effective Treatments For LBM? 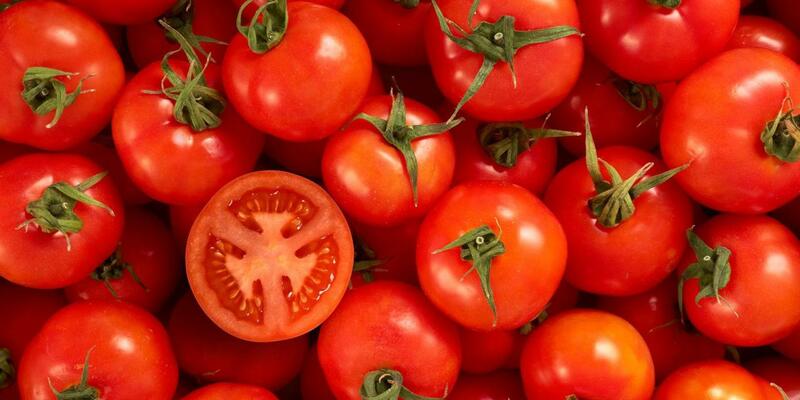 Can Eating Tomatoes for Weight Loss Really Help? 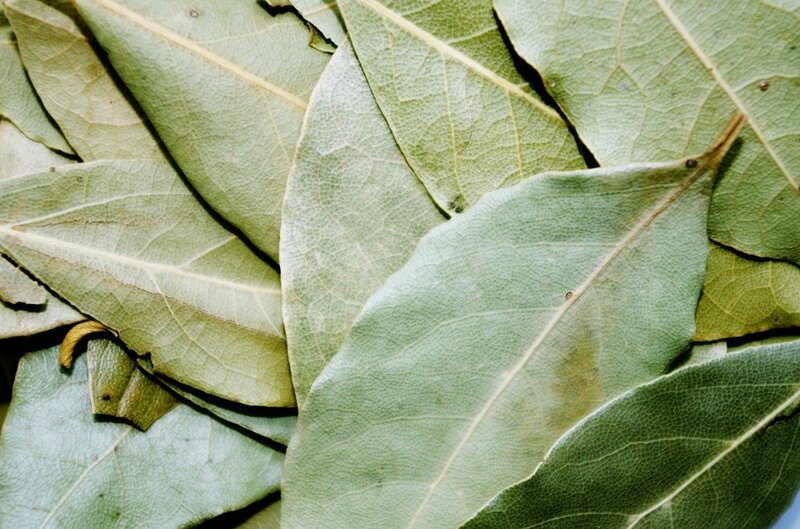 Benefits Of Bay Leaves: Is It Really Beneficial?